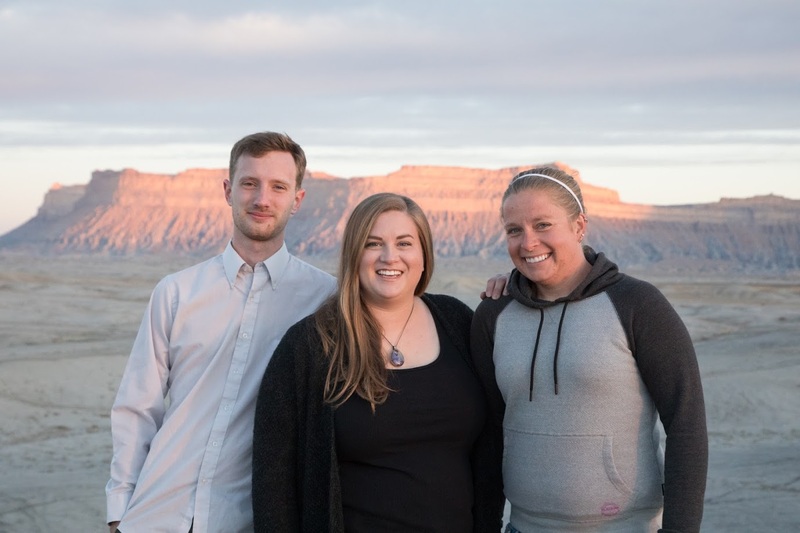 Epicenter staff: Jarod Hamm, Maria Sykes, and Steph Crabtree. Photo Credit: Tristan Wheelock. It’s with great pleasure that we announce Maria Sykes as the new Executive Director of Epicenter. Maria brings with her the institutional knowledge she’s gained as an Epicenter principal, and an undying passion for the community of Green River. Last year Epicenter switched to an executive directorship model. The previous leadership model served the organization well and Epicenter has grown substantially in the past few years. In an effort to support that growth and ensure long-term sustainability, the board of directors has decided that hiring an executive director is in the best interest of the organization. The board of directors undertook an extensive call-for-applicants, interviewed several candidates, and ultimately decided Maria’s combination of experience and passion for both Epicenter and Green River were the ideal fit for the position. Maria holds a Bachelor of Architecture from Auburn University, and brings nine years of experience in rural community development as Epicenter’s former Principal of Arts and Culture. During her time at Epicenter, she has co-led the renovation of a 100-year-old building using mostly volunteer labor and an inconceivably tight budget; co-founded the Frontier Fellowship which has now hosted over fifty artists/designers; and facilitated countless successful workshops, projects, and community initiatives. Maria has been working in in this field for less than a decade, but the work has already been honored many times including by Utah Governor Gary Herbert. She is a home-owner in Green River, actively partners with the City of Green River and Green River High School, and recently sat on the board of trustees for Green River’s John Wesley Powell River History Museum. Please join us on May 7th from 6-8PM at Epicenter (180 South Broadway in Green River, Utah) for a barbeque to welcome Maria as the new Executive Director. Epicenter facilities will be open to tour including the recently renovated basement and workshop.